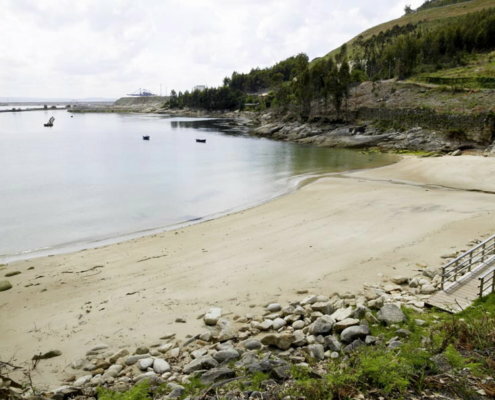 Small beach in the village of Cariño with white sand and calm and transparent waters. 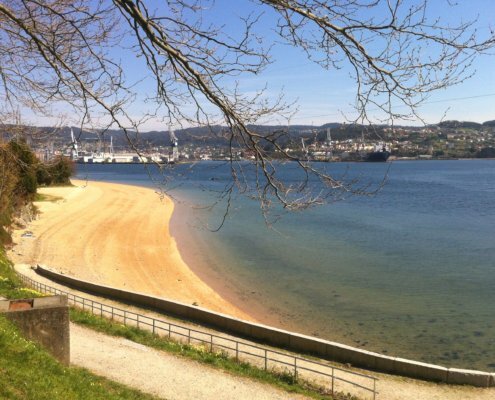 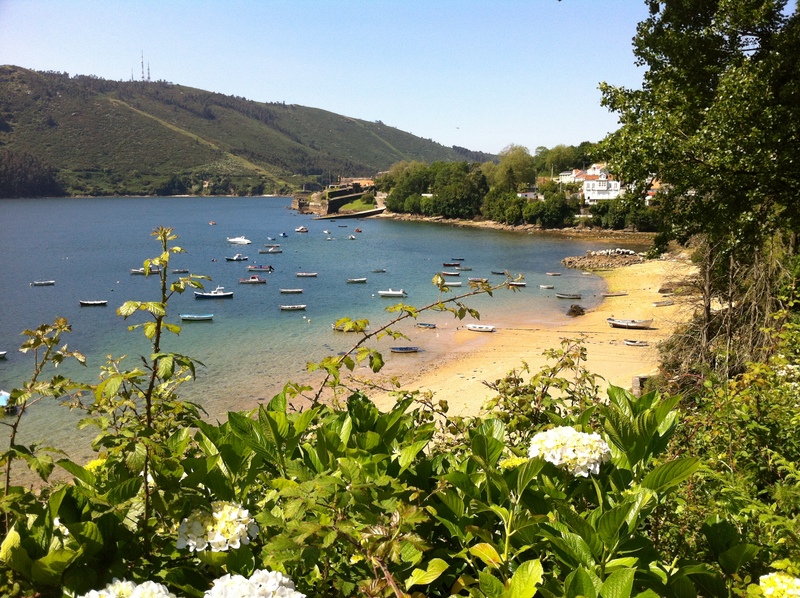 It is located in the Estuary of Ferrol and it’s very close to San Felipe’s Castle, in the village of the same name. 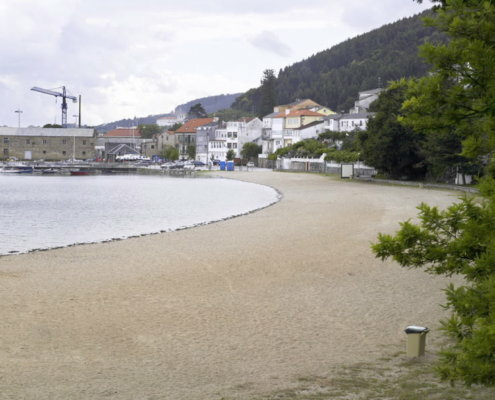 It is an artificial beach with white sand. 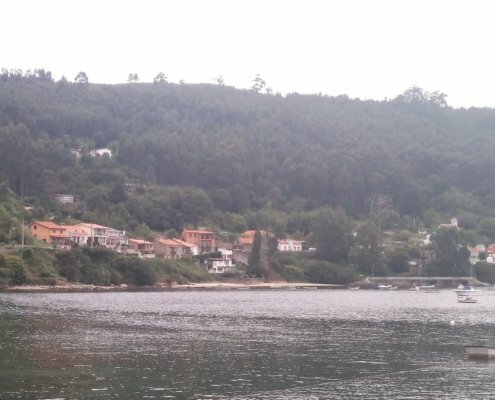 It faces south it has calm waters and no wind since it is in Ferrol’s estuary.